Would be great to have the other modes of the Movi and not just the two. Not sure what that second mode is. So excited! I had been using my Movi with the app and the footage is amazing but was so annoying to have to tap the screen. The new Movi capability gives me everything I need from the Movi’s buttons. Just awesome! 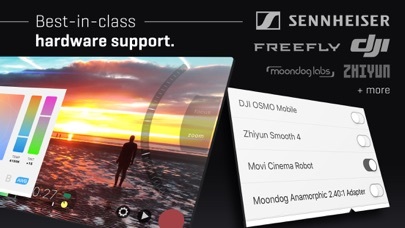 With new Freefly Movi support, Filmic Pro rise to another level. 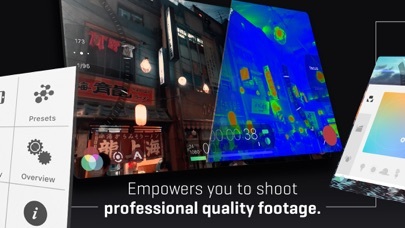 The latest update with Freefly Movi suppprt means the best video recording app on the iPhone goes to a whole other level. Touching the iPhone screen to make selections is one thing—but when paired with the Movi with phyical D-Pad buttons, it allows precise stepping and dialing of exposure / focus. It is really remarkable! Awesome update. Can’t wait to see what further refinements is possible. 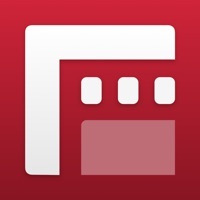 This app has exceeded all expectations for me, I can imagine not using this app every time I film. It allows me to do things with my phone that I can’t even do with my DSLR Any professional trying to do mobile video, this app is a must have.